Hibbert, Christopher. The Court of St. James's. The Monarch at Work from Victoria to Elizabeth II. New York. William Morrow & Co. 1980. 25 pps. Octavo. Hardcover. First edition. Illustrated. Fine copy in fine dust jacket (in mylar). Hibbert, Christopher. The Virgin Queen. Elizabeth I, Genius of the Golden Age. Reading. Addison-Wesley. 1991. Octavo. Hard cover. First edition. Illustrated in black, white and color. Fine copy in fine dust jacket (in mylar). Hibler, Harold E. So-Called Dollars. An Illustrated Standard Catalog with Valuations. Photo available. New York. The Coin and Currency Institute. 1963. 156 pps. 4to. Hardcover. Stated first edition. Illustrated. Important reference work. Fine copy in near fine (very light shelf wear) dust jacket (in mylar). Hibler, Janie. Wild About Game. 150 Recipes for Cooking Farm-Raised and Wild Game - From Alligator and Antelope to Venison and Wild Turkey. Photo available. New York. Broadway. 1998. Octavo. Hard cover. First edition. Illustrated in black, white and color. Fine (owner inscription on end paper) copy in fine dust jacket (in mylar). Hickey, Anne O'Brien. 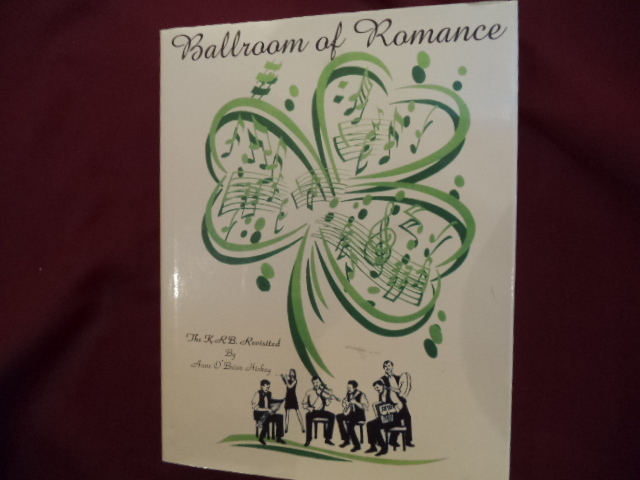 Ballroom of Romance. The K.R.B. Revisited. Inscribed by the author. Photo available. San Francisco. California Publishing Company. 2000. 310 pps. 4to. Hardcover. First edition. Illustrated. Important reference work. Inscribed by the author "To Betty and Tom Best wishes from Anne O'Brien Hickey Mar. 18, 2001. Fine copy in fine dust jacket (in mylar). Hickman, Dwayne. Forever Dobie. The Many Lives of Dwayne Hickman. New York. Birch Lane. 1994. 301 pps. Octavo. Hardcover. First edition. Illustrated. Fine copy in near fine dust jacket (in mylar). Hicks, Barbara. Youth Suicide. A Comprehensive Manual for Prevention and Intervention. Bloomington. National Educational Service. 1990. Octavo. Soft cover. First edition. Fine copy. Hicks, Frederick C. (ed). 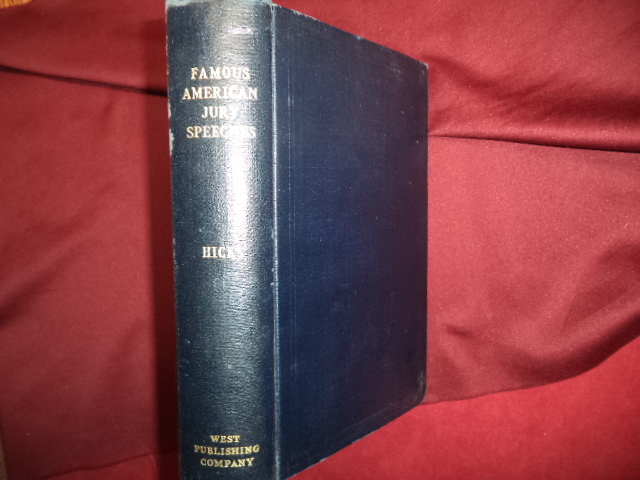 Famous American Jury Speeches. Addresses Before Juries and Fact-Finding Trubunals. Photo available. St. Paul. West Publishing. 1925. 1181 pps. Octavo. Gilt decorated hard cover. First edition. Important reference work. Near fine copy (very light shelf wear). Hicks, John and Regina. Cannery Row. A Pictorial History. Photo available. Salinas. I&M Enterprises. 1972. 48 pps. 4to. Soft cover. First edition. Illustrated. Important reference work. Fine copy. Hieder, John. The Tao of Leadership. Leadership Strategies for a New Age. New York. Bantam. 1988. Octavo. Soft cover. Reprint. Fine copy. Hiener, Ralf. 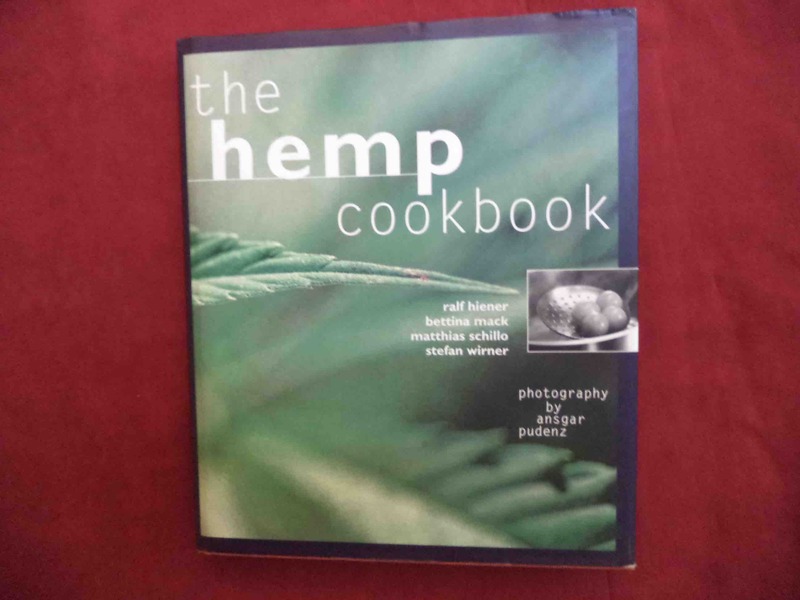 The Hemp Cookbook. Photo available. Berkeley. 10 Speed Press. 1999. Octavo. Hardcover. First edition. Illustrated in color and black & white. Fine copy in fine dust jacket (in mylar). Higgins, D.D. How to Talk to the Deaf. Photo available. St. Louis. Self published. 1923. 174 pps. Octavo. Hardcover. First edition. Illustrated. Important reference work. Fine copy (non-circulating library stamps, card pocket on end papers). Higgs, Robert. Against Leviathan. Government Power and a Free Society. Oakland. Independent Institute. 2004. Octavo. Hard cover. First edition. Fine copy (owner blind stamp) in fine dust jacket (in mylar). Higham, Charles. Cary Grant. The Lonely Heart. San Diego. Harcourt, Brace & Jovanovich. 1989. 358 pps. Octavo. Hardcover. First edition. Illustrated. Fine copy in near fine dust jacket (in mylar). Higham, Charles. Cary Grant. The Lonely Heart. Photo available. San Diego. Harcourt, Brace & Jovanovich. 1989. 358 pps. Octavo. Hardcover. First edition. Illustrated. Fine copy in near fine dust jacket (in mylar). Higham, Charles. 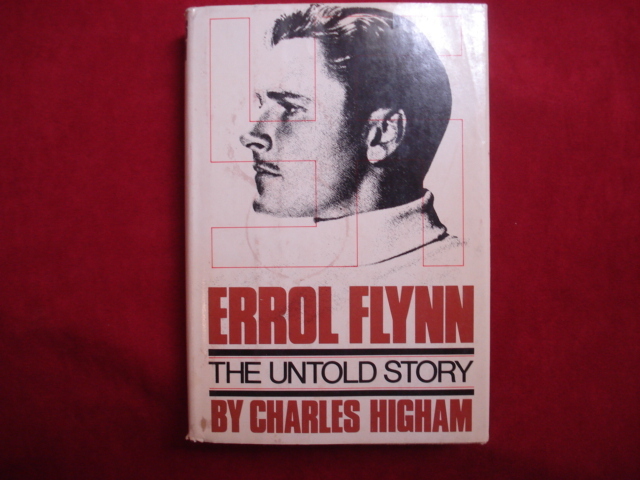 Errol Flynn. The Untold Story. Photo available. Garden City. Doubleday and Co. 1980. 370 pps. Octavo. Hardcover. First edition. Illustrated. Fine copy in near fine (very light shelf wear) dust jacket (in mylar). Higham, Charles. Marlene. The Life of Marlene Dietrich. New York. W.W. Norton. 1977. Octavo. Hard cover. Illustrated. Fine copy in fine dust jacket (in mylar). Higham, Charles. Marlene. The Life of Marlene Dietrich. New York. W.W. Norton. 1977. Octavo. Hard cover. First edition. Illustrated. Fine copy in fine dust jacket (in mylar). Higham, Charles. Merchant of Dreams. Louis B. Mayer, M.G.M. and the Secret Hollywood. Photo available. New York. Donald I. Fine. 1993. Octavo. Hard cover. First edition. Illustrated. Fine copy in fine dust jacket (in mylar). Higham, Charles. The Life of Bette Davis. New York. Macmillan. 1981. Octavo. Hard cover. First edition. Illustrated. Fine copy in fine dust jacket (in mylar). Higham, Charles. Ziegfeld. Photo available. Chicago. Henry Regnery. 1972. Octavo. Hard cover. First edition. Illustrated. Fine copy. Hight, Cliff. Generation of Success. 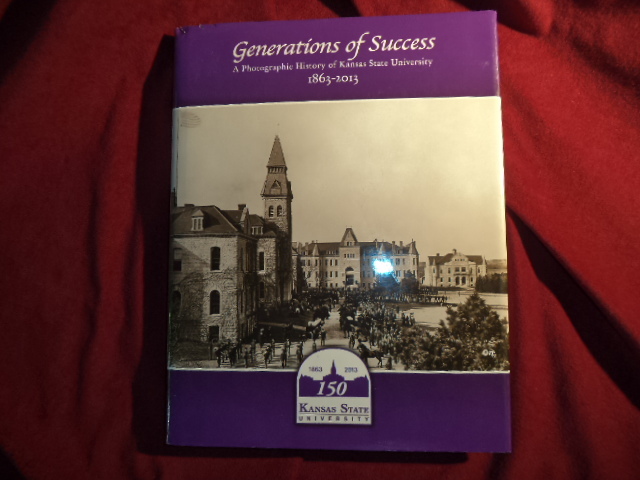 A Photographic History of Kansas State University. 1863-2013. Photo available. Virginia Beach. Donning. Kansas State University. 2013. 264 pps. 4to. Hardcover. First edition. Illustrated in black, white and color. Important reference work. Fine copy in fine dust jacket (in mylar).